The second vintage of this immensely popular wine. Bright and full of character. Abundant crispness from stainless steel fermentation balanced by a limited amount of sur lie aging to provide a bit of body. For those Sauvignon Blanc enthusiasts, we describe it as a cross between a New Zealand and a French style. Bao indicates it pairs well with Havarti, seafood, or a bright summer day. 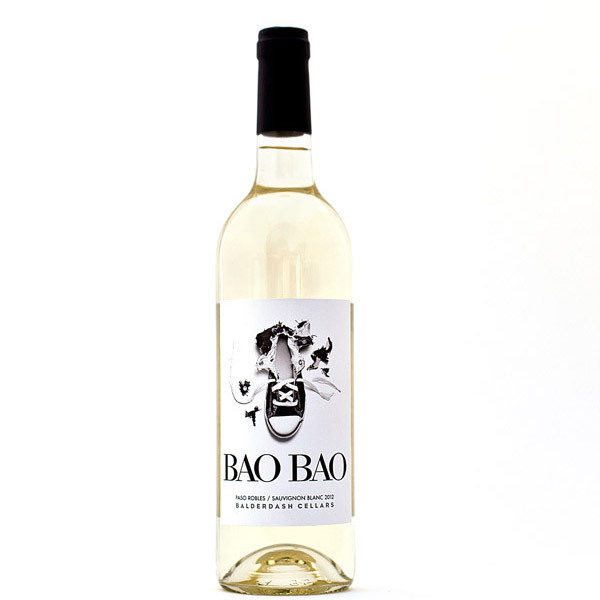 A sophisticate with a smattering of seven languages under his collar, our canine partner Bao (pronounced however you please when he’s not around) shares more than a few characteristics with this wine. Both come across as very bright, full of character and extremely food friendly. Neither would ever prefer a sneaker over a nice Havarti, hence the “tall tale”.